When disaster or harm affects any member of our College of Education family, it affects us all. Many of our college family –162 of our students and nearly 1,600 of our alumni — come from the areas FEMA has designated as disaster zones because of Hurricane Florence. In addition, 17 of our partner school districts are in these areas. Our heart and thoughts go out to all those impacted. 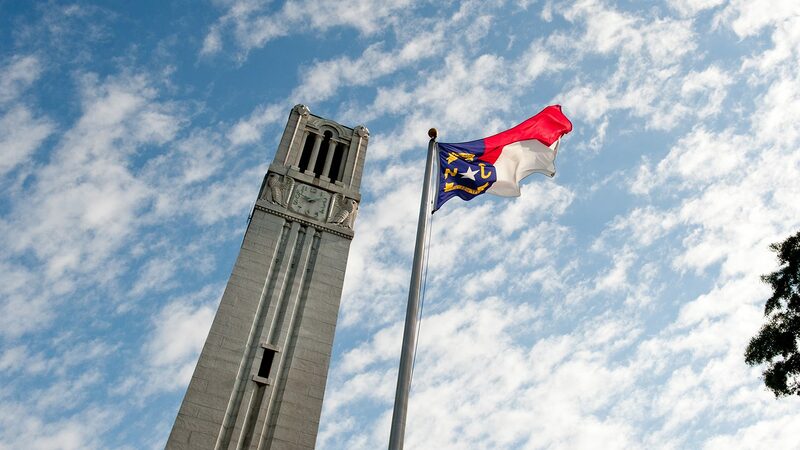 Any gift made to the Gerald Fund for Emergency Student Support between now and Dec. 31, 2018, will go toward students within the NC State College of Education directly impacted by Hurricane Florence. As a college, we are taking several steps to support our students, alumni and partner school districts who need assistance, including collecting non-perishable food items and supplies to distribute to our community members and their loved ones impacted by Hurricane Florence. If you would like to join our efforts to help our community members, I encourage you to make a gift to our Gerald Fund for Emergency Student Support, which provides financial assistance specifically to College of Education students facing emergencies or financial crises. Any gift you make between now and Dec. 31, 2018, will go toward students impacted by Hurricane Florence. All gift sizes make a difference. You can help us provide a warm meal, temporary housing, clothes, cleaning supplies, school supplies or tuition assistance. Please consider making a gift. We are also planning a college-wide day of service in October to help with debris clean up in a partner school district in eastern North Carolina. We will share the date and details of this day of service once the details are finalized. Please keep an eye out for this information in your inboxes. If you are aware of other needs that we can help support at a college-wide level, please reply to this email and let me know. We are committed to helping our students, alumni and partner school districts rebuild.